Check Out Our Latest Media Coverage! 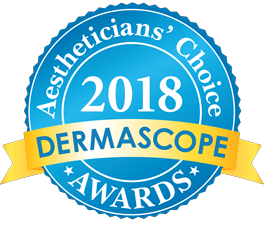 The fourth annual Aestheticians’ Choice Awards (ACA) results are in and EndoSystems technology, the endermologie® Cellu M6® Integral 2, won first place for favorite sculpting machine. 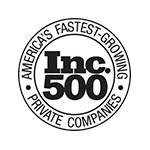 Endo-Systems Ranks on Inc. 5000 Fastest Growing Companies in America. The list represents a unique look at the most successful companies within the American economy’s most dynamic segment— its independent small and midsized businesses. 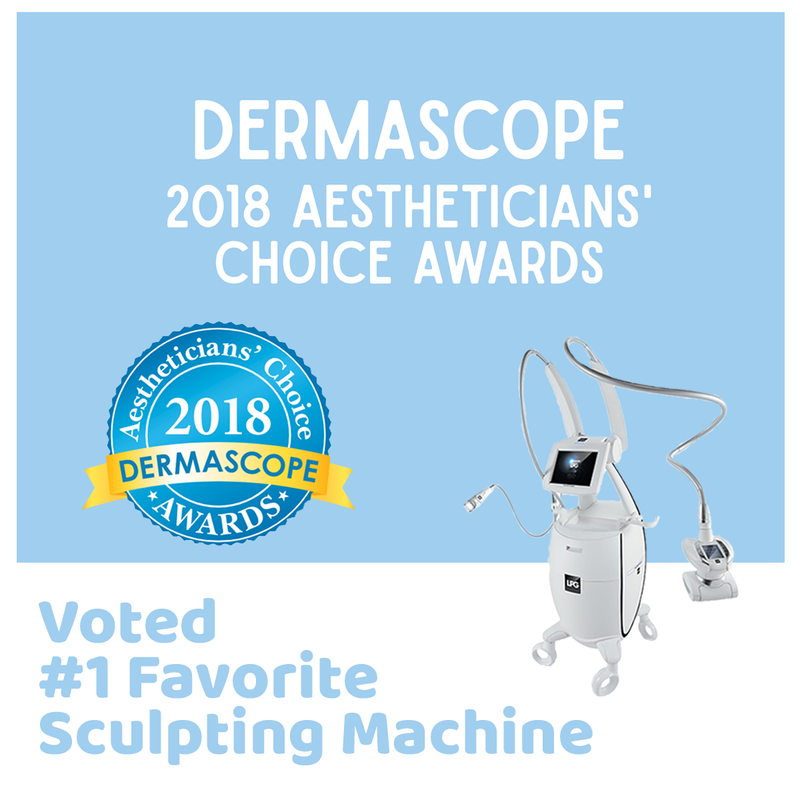 endermologie® is a non-invasive treatment for the face and body that manipulates the connective tissue resulting in slimming and cellulite reduction. The benefits go far beyond aesthetics to encompass your total physiological well-being. After a session of LPG [face endermologie®], one ELLE staffer’s boyfriend commented on how amazing her skin looked. Without make-up. One of the West Coast’s best-kept secrets, the body “contourier” Megan Simon used endermologie® to make her celebrity clientele look slim, trim and cellulite-free. 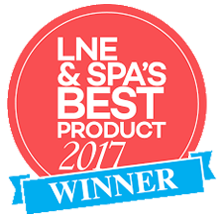 Get your skin gorgeous and glowing in time for summer with LPG’s new generation of face peels for radiant, younger-looking skin. The result? Beautifully smooth skin that glows from the first treatment – and looks better with bi-monthly maintenance treatments. We’re hooked! Cellu M6® Integral 2 by Endo Systems is a versatile device that offers both endermologie® body and face treatments. Offer clients the complete endermologie® experience in one sitting for an overall more youthful, age defying appearance from head to toe. 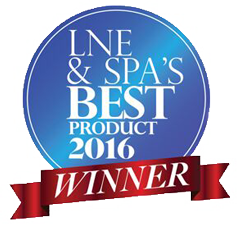 All testimonials are provided by independent media outlets not affiliated with LPG Systems or its distributors. The views expressed here do not necessarily reflect those of the LPG company.